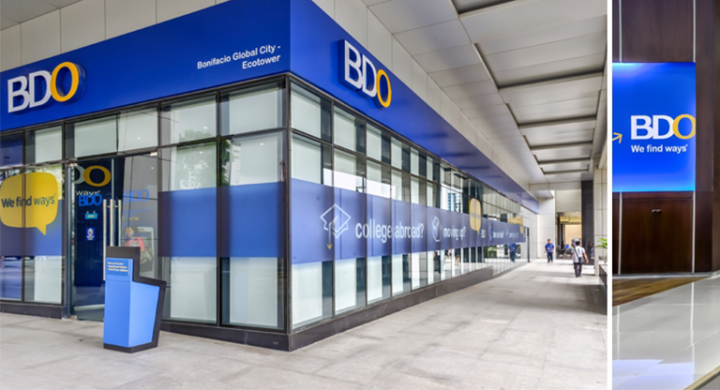 Being the largest bank in the Philippines, BDO Unibank or simply ‘BDO’ is among the banks of choice in the country. After all, you can find a branch almost everywhere you go. 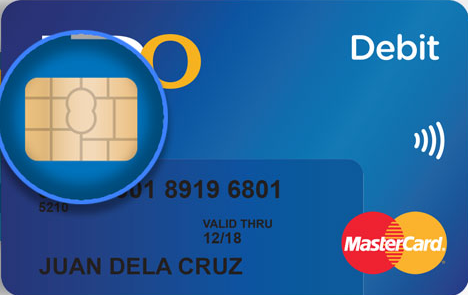 There are also BDO branches or ATMs in various malls and large business establishments across the country. If you’re still unsure where to open an account to save money, then you might want to consider choosing BDO for easy accessibility. Opening an account at BDO is easy. 1. Visit the BDO branch nearest or most convenient to you. Hint: You’ll find one at any SM mall or other large malls. If unsure, you can use the bank’s branch locator. Click here. 2. Completely fill out the required forms and present your requirements. As with all banks and financial institutions, BDO requires you to provide at least 3 identical specimen signatures on the forms provided. Pro Tip: It is best to enroll your account to online banking for easy, real-time monitoring. This is especially useful for ATM accounts. You can process the online banking application while opening your account. 3: Pay the minimum initial deposit. 4. Wait for your account to be activated. Depending on the branch and the type of account you opened, this might take anytime from 2 to 7 banking days. 5. Once you receive your ATM card, immediately nominate a PIN at the nearest machine.